We understand that your time is precious and that you need an ophthalmologist who is professional, yet convenient for your lifestyle. 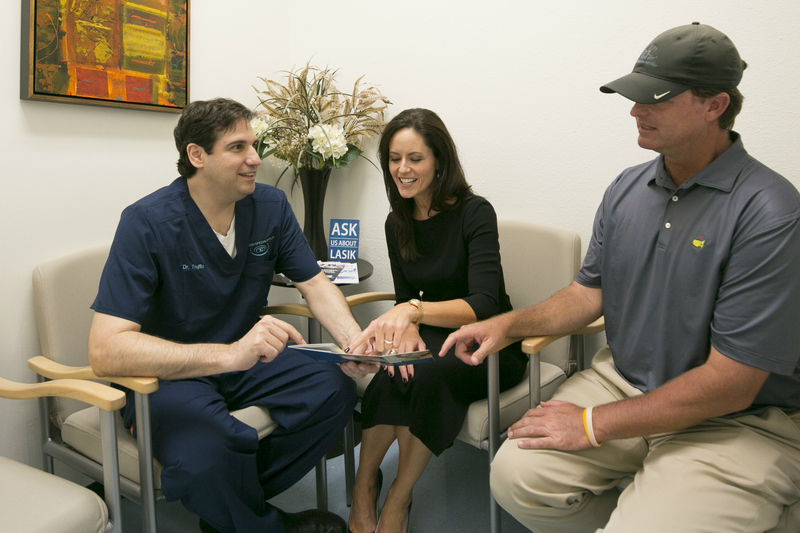 In order to make the transition to our office smoother for you and in an effort to save you time in our office, you can download and complete our patient form(s) prior to your appointment. Thank you for choosing us and we look forward to seeing you. Please complete this form to inform us of your medical history and current state of your health. Let us know what questions, concerns, and goals you have regarding your eye health or vision on the form.